Then, there was Fire. 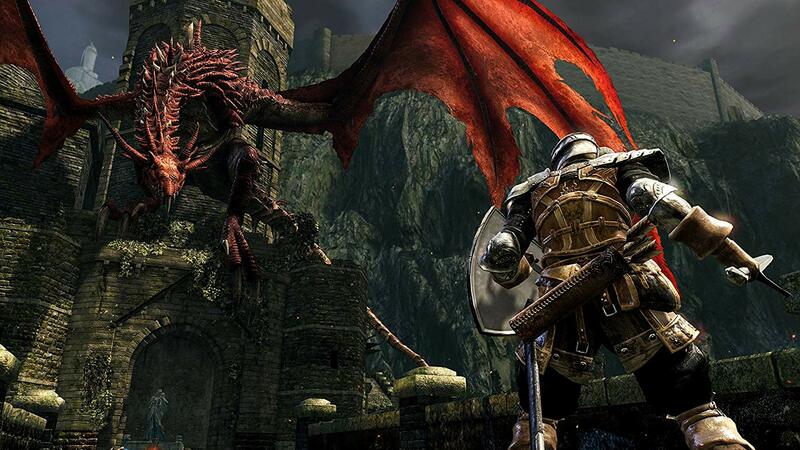 Re-experience the critically acclaimed, genre-defining game that started it all. 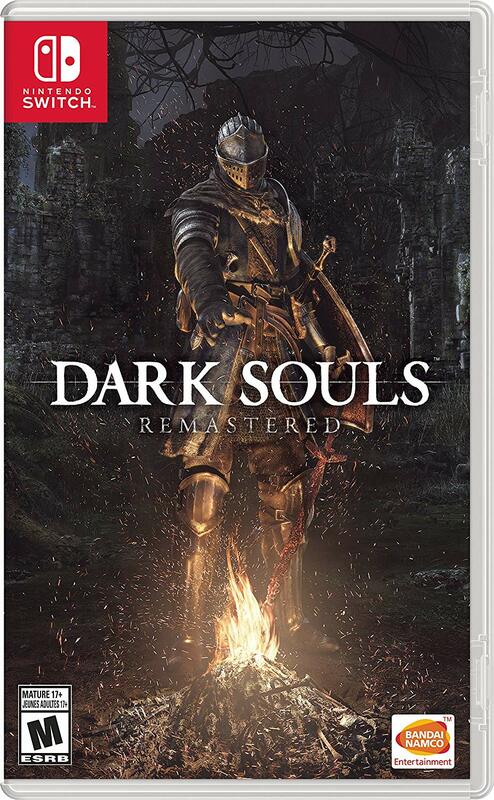 Beautifully remastered, return to lordran in stunning detail. 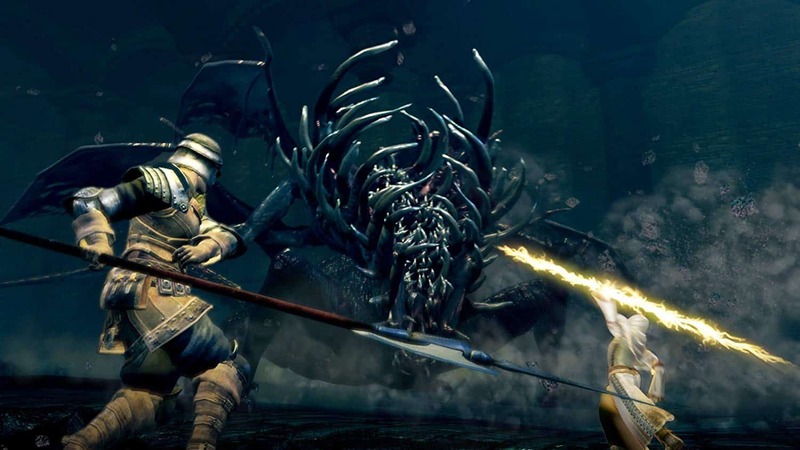 Dark souls: remastered Includes the main game plus the art Ori as of the Abyss DLC. This marks the franchise’s debut on a Nintendo platform, and for the first time ever can be played on-the-go with Nintendo Switch. Deep and dark universe delve into an epic dark fantasy universe stricken by decline and the course explore its intricate world design – full of hidden passages, dungeons and secrets – and uncover its deeply rooted lore. Each end is a new beginning each play through surprises you with new challenges and unexpected facets of the game. Don’t bet on completing the game only once. Gameplay richness and possibilities hundreds of unique combinations of weaponry, armor, Magic and crafting Options to create your own play style and gaming experience. Sense of learning, mastering and accomplishments from your first steps to mastery, build your character while refining your playing skills. Learn to strategize freely and experience the rewarding taste of overcoming daunting foes. The way of the multiplayer (up to 6 players with dedicated servers) whatever your motivations are to play online – collaboration or confrontation, support or betrayal – you’ll find your true home among the Nine covenants. Which allegiance will you choose? 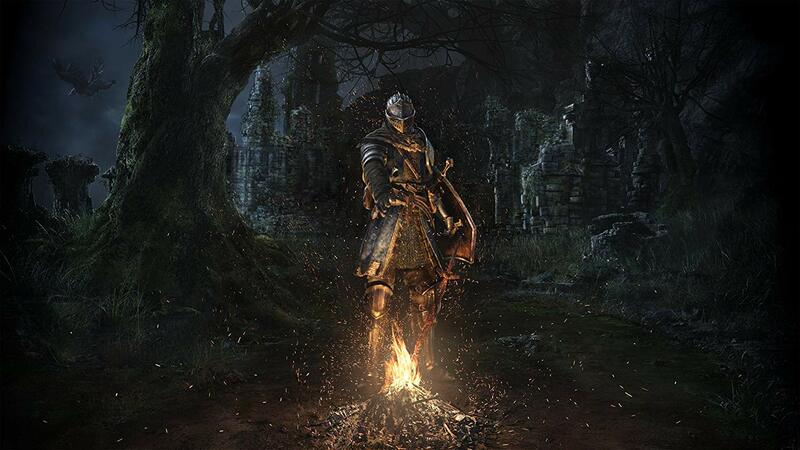 dark souls: remastered & Band a I Namco entertainment Inc./ 2011-2018 from software, Inc.